With a special day up and coming, plans in full flow and excitement brewing, Special Day Cars are here to help with the finishing touches for your special day, to make it a memorable and spectacular one. Whether you are celebrating a special birthday, having a christmas party, celebrating an anniversary party or buying a special gift for a loved one – we can offer you a fully chauffeured service in supremely stylish cars to make your special day complete. At Special Day Cars, we offer this service across the country, so where ever you are holding your celebrations we can provide our dream cars. We have chauffeur driven super cars, classic cars, vintage cars, traditional cars and modern cars. All of which creates the perfect ambience for your special day. 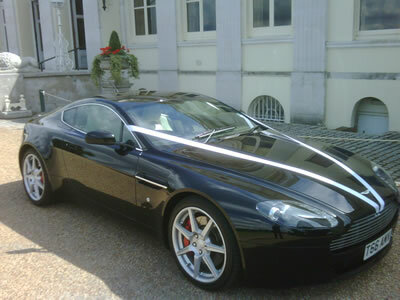 So if your special day requires the suave and stylish chauffeur driven Aston Martin – then we can provide our Aston Martin DB9 or Aston Martin V8 Vantage. If it is your wedding day and you require a chauffeur driven vintage car we propose the use of one our vintage wedding cars. 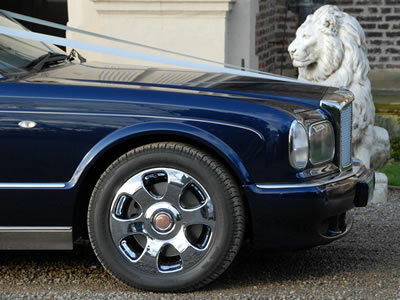 If you wish to travel to a celebratory dinner then why not be chauffeured in the refined pleasure of a Bentley Arnage. These are just a few examples for your special days. If you would like to discuss your occasion with our team, together we will discuss the perfect cars to suit. Simply contact us by email – contact@specialdaycars.com or call us on 07800589792.